Burmese Python middleweight rematch, Myanmar Women’s Day, live music and a techno boat party – all in Yangon this week, as picked by The Irrawaddy. 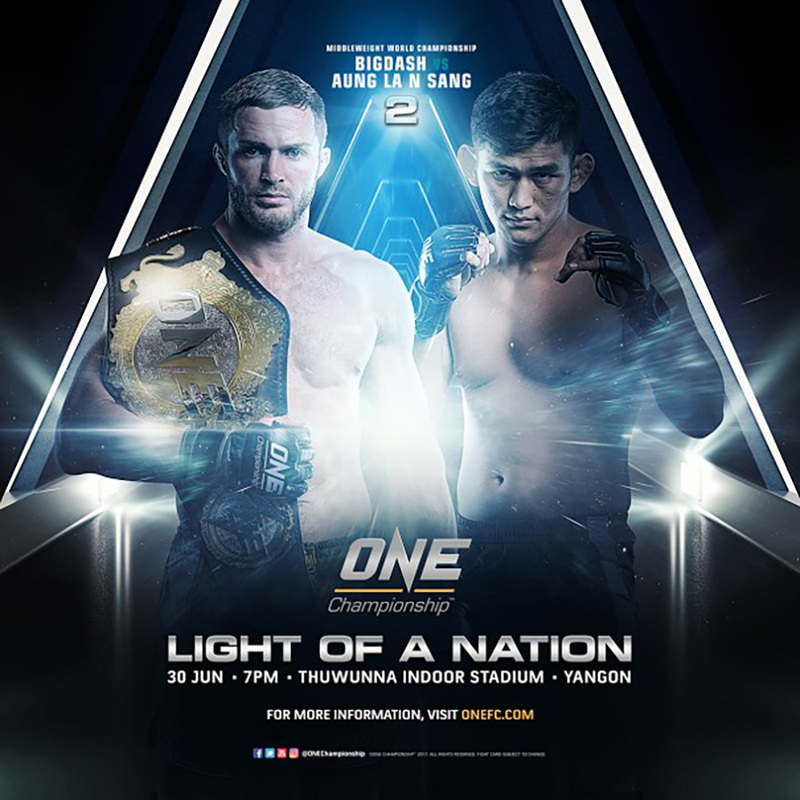 Burmese Python Aung La N Sang fights Bigdash, the defending middleweight world champion to whom he lost months ago. June 30, 7 pm. Thuwunna Stadium. Tickets available here. Showcases of traditional Myanmar dress throughout different periods, as well as comedy and musical performances take place to celebrate Myanmar Women’s Day. June 29 and 30. 7 pm. National Theater. Tickets can be purchased at entry. 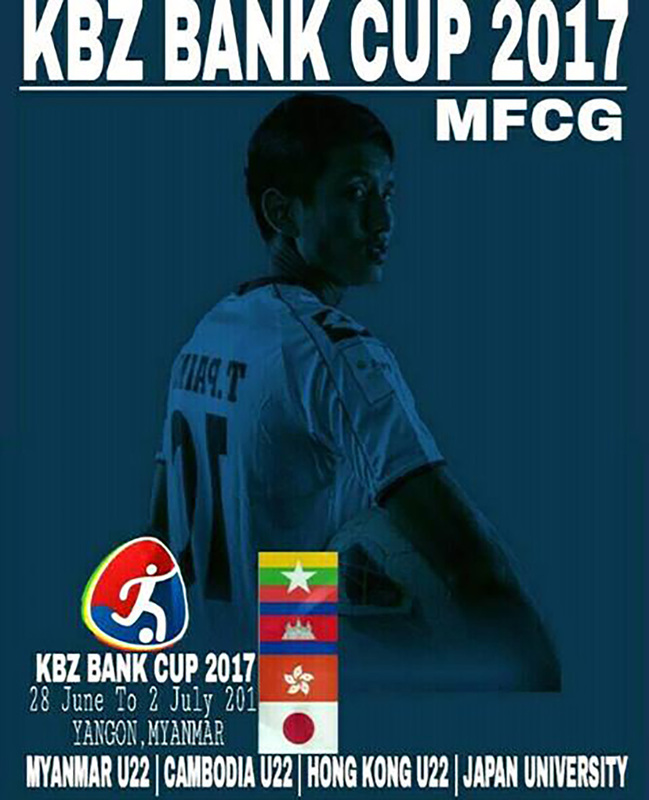 Myanmar U-22 men’s soccer team will play against Cambodia, Hong Kong and Japan University teams respectively on June 28, 30 and July 2. June 28 and 30, July 2, 6 pm. Thuwunna Stadium. 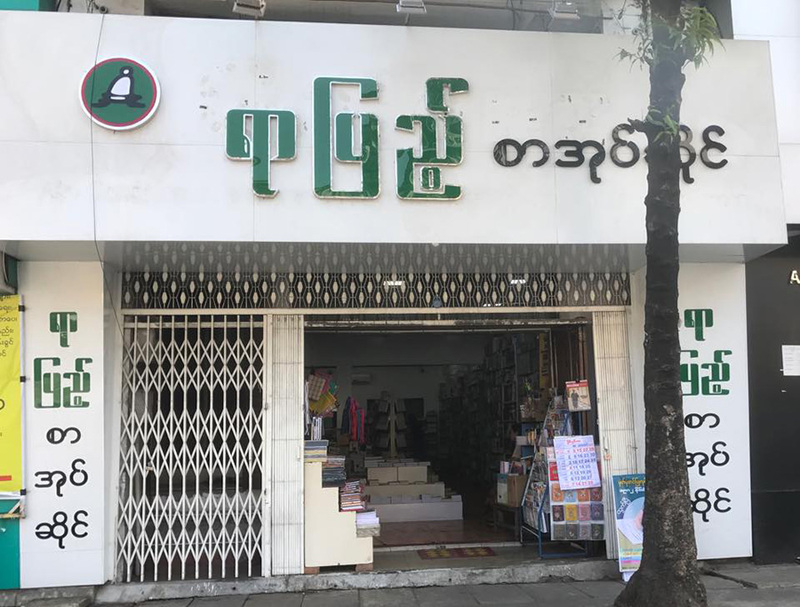 Advance tickets for 1,000 to 3,000 kyats are available at Hledan Center, Bogyoke Aung San Stadium, and Padonma pitch between 10 am and 5 pm until June 27. Yar Pyae Publishing House offers a 20 percent discount on all books published by it as well as by Pu Pwint Wai Wai Publishing House. July 1-7, Yar Pyae book stores on Pansodan Road (upper block), and in Hledan. Hundreds of apartments and condos priced between 25 and 100 million kyats are showcased. June 30-July 2. Tatmadaw Hall on U Wisara Road. 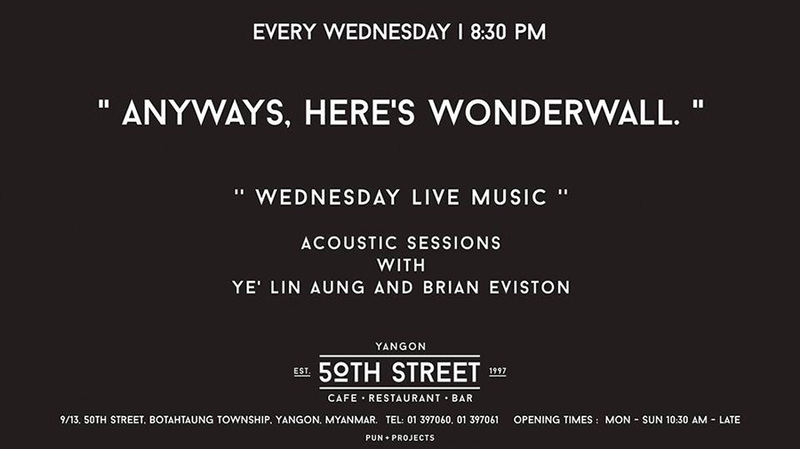 50th Street has live acoustic music on Wednesdays, with songs ranging from contemporary pop hits to beloved classics. Every Wednesday, 8:30 pm to 10:30 pm. 50th Street Cafe Restaurant and Bar, No. 9/13 50th St, Botahtaung Tsp. An open mic aimed at supporting young talent in practicing their craft. Every Wednesday, 4 pm to 8 pm. Hledan Center. Free admission. Dozens of musicians and DJs perform. June 30, 7 pm to 11:30 pm. The West Steakhouse, Building D, G12, Kaba Aye Pagoda Road, Pearl Condo. 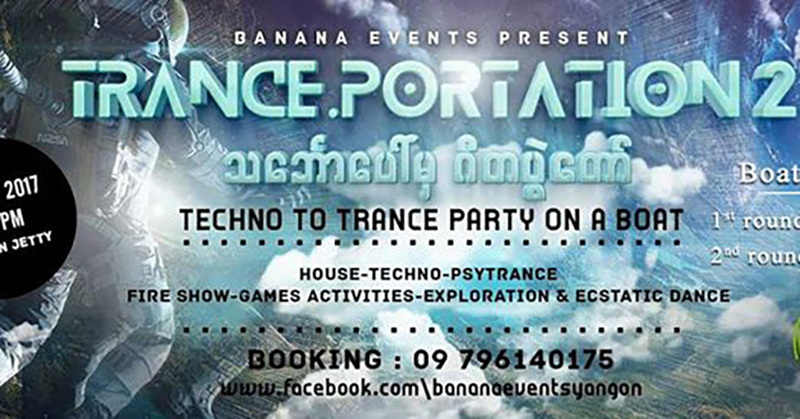 Tickets are 5,000 kyats, available at 09-962599848. Onboard activities include games, fire dancing, and an exploration and ecstatic dance workshop. July 1. Leaves from the Warden Jetty at 12 pm and arrives back late at night. 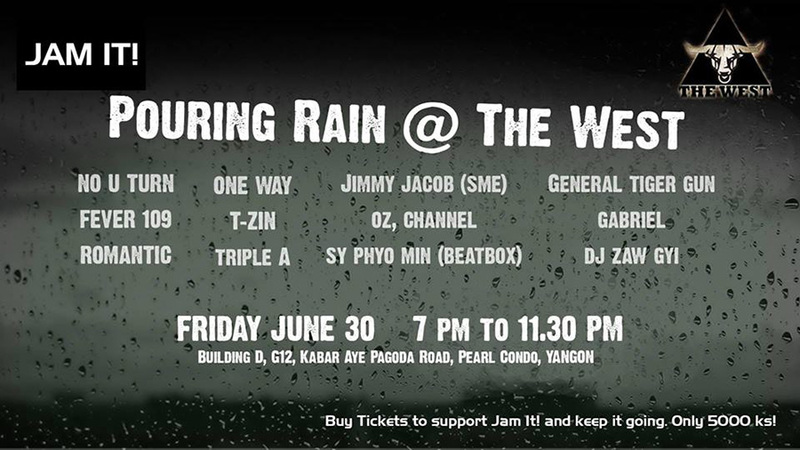 Tickets are 15,000 kyats and are available at 09-796140175. 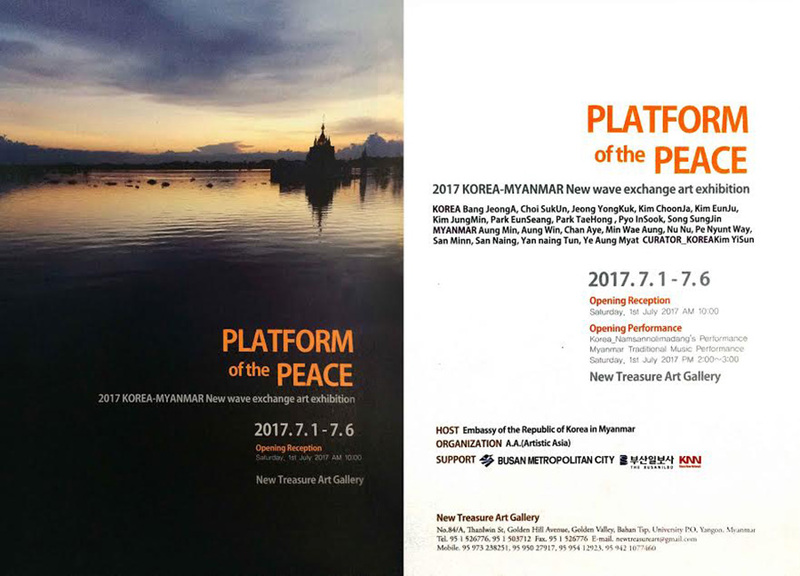 This art exhibition will feature the works of Korean and Myanmar artists. July 1-7. New Treasure Art Gallery, No. 84/A, Thanlwin Street, Golden Hill Avenue, Bahan Tsp.